We provide the below list as a service to our clients to help them find other wedding suppliers. VW White Split Screen Campervan Wedding Hire. Hire our chauffeur driven, fully restored vintage VW campervan, as featured in Vogue, Kent Bride, Brides, Vintage Life, London Bride, Hayburner and Volksworld magazines. We offer a friendly professional service and are always keen to exceed our customers expectations. We have been the proud owners of our 1965 campervan for many years, it's not only a business to us, vintage VWs and all things retro are our passion. AA executive cars were established in 1977 as a wedding car company with the emphasis on a quality service tailor made for your wedding with unequalled attention to detail whatever the occasion. Brocades Bridal Studio, Kent - Kent Wedding Awards Bridal Retailer of the year. Party Events Unlimited - Wedding DJ and Party Entertainment Services covering Hertfordshire. I Do Wedding Favours We supply handcrafted wedding favours, bridal gifts, bombonieres, celtic lovespoons, wedding favour boxes and more for your special day. Bridal and Wedding Hairdresser. Friendly and professional mobile hairdressing service by fully qualified hairdresser specialising in Wedding/Bridal Hair Up and Hairstyling. Delivering a professional photographic service, in a relaxed and personal environment. With a combined experience of over 20 years, Daniel, John and Glenn are professional yet personal when meeting your requirements. close to Canterbury, Folkestone and Dover. Wedding venue in Sussex - Description - The George in Rye is one of the most romantic wedding venues on the Sussex coast. A luxury hotel on the Kent border with delicious local seasonal menus as well as a regency Ballroom for receptions over 100 guests. 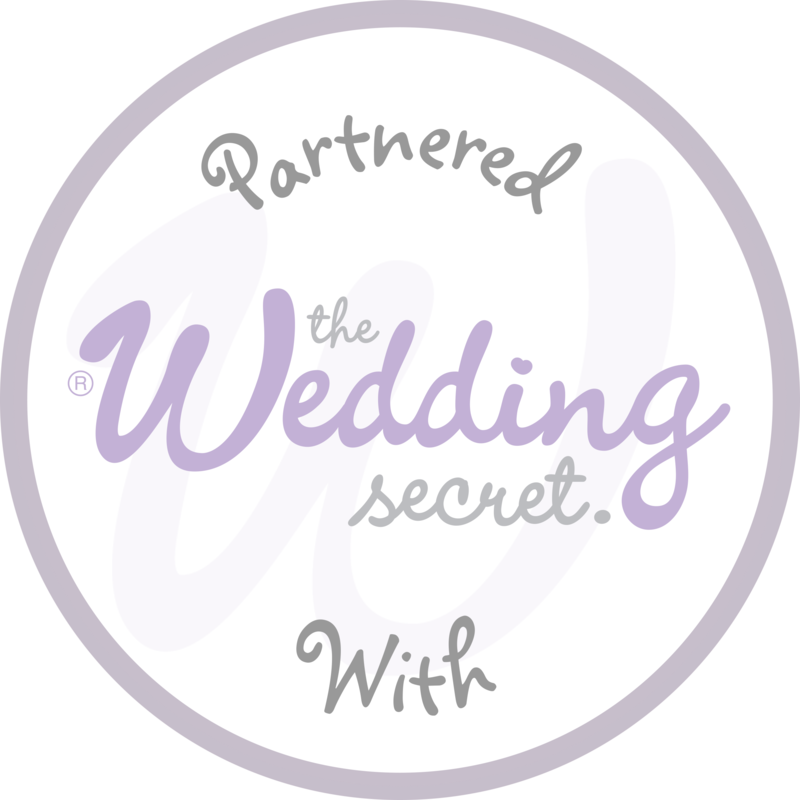 Planned for Perfection - A prestigious wedding and events management company based in Gloucestershire and the Cotswolds. Millbank and Kent is not responsible for the availability, content or accuracy of any websites that it is linked to. The inclusion of any link to such sites does not imply endorsement by Millbank and Kent. Your use of these links to any other websites through www.millbankandkent.co.uk is at your own risk. By using this site, you agree that Millbank and Knet will not be liable for any loss or damages you or any third party may suffer in connection with website links on www.millbankandkent.co.uk. Millbank and Kent does not control the privacy policies of third party sites to which we provide links to, and we therefore strongly advise users to review such policies prior to submitting any personal information.